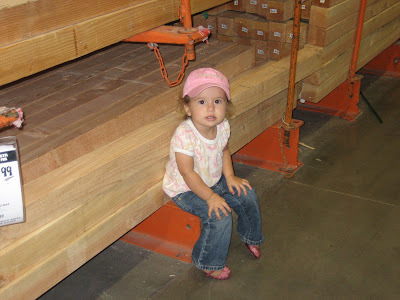 Have you ever hopped in the car and taken a drive down to your local Home Depot just to stroll up and down the isles of wood? With all it's wonderful aromas of pine, cedar, .....and whatever other kinds of wood there are lol. 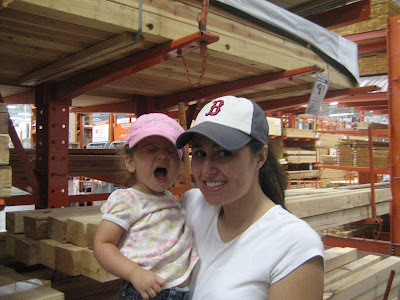 Well neither have I, but I have been to Home Depot enough to know, thanks to my lumber loving husband that not much can be said for the wonders that happen when you take in all that wood. My brother in law Ben bless his future wives heart has clearly stated on many accounts that his dream date would be to go through the drive through at McDonalds, take a blanket, and have a picnic right there in the middle of the lumber isle in Home Depot. I guess there's just something about that smell. 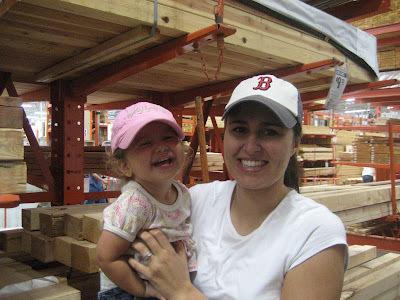 My mother and I, being the crafty divas that we are and completely knowing our way around home depot, took a trip down to the lumber palace. We needed to pick out the perfect size and perfect kind of wood for a Primary project my mother was concocting, which of course only took us two seconds because of again how crafty we are and again because of how much we totally know our way around that store. After much thought and pondering on Jaydas part she agreed we had found just the right kind so off to tell Grandpa we went, he being the one who would haul it away for us. Thanks mom, for again showing me, 1. How you are such a diva when it comes to thinking up all these fun ideas for primary! 2. 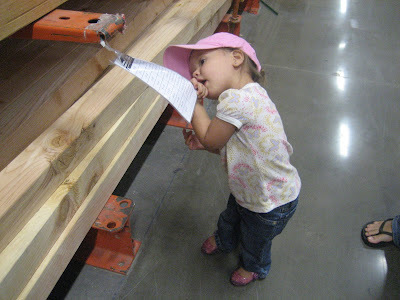 Explaining to me how all the measurements worked on the price tags, that only took us a second to figure out and 3. 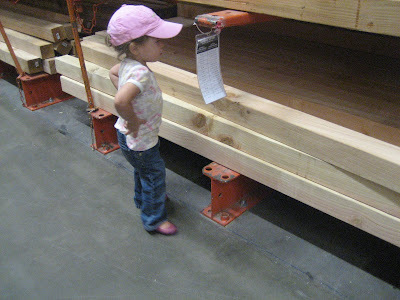 For teaching my child that yes it IS ok to love home depot and yes it IS ok to love pine!!! Please also feel free to click on this picture below and see how cute Jaydas jellies are, they just crack me up. looks like way too much fun. I wish I could watch her grow up more closely. I sure miss your family. will you tell them hello for me?